Glenn Howerton plays Dennis Reynolds on It’s Always Sunny in Philadelphia. He is not afraid to involve himself in the creepy parts of life, including prostitution, orgies and glory holes. 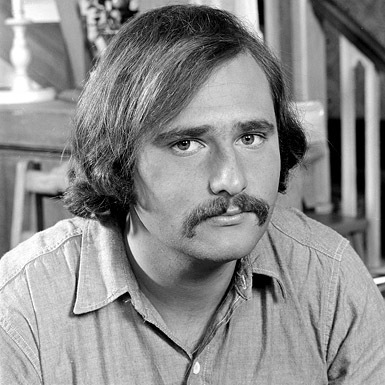 This man is an American hero. This entry was posted in Fake Steesh, TV Steesh and tagged comedy, entertainment, hollywood on March 6, 2012 by Los Bulls. 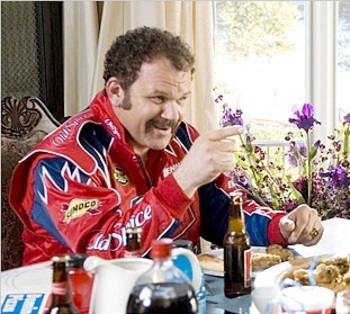 John C. Reilly wore a mustache in Talladega Nights: The Ballad of Ricky Bobby. If an actor is in movie about football or basketball they have to get into great shape. If they are in a movie about NASCAR they just grow a mustache. This entry was posted in Movie Steesh and tagged celebrities, entertainment on March 6, 2012 by Los Bulls.